Nitewalks has a new video for "(Anything) About Occupations" from Basement Songs: The Fivie Cities, available on 08/05/16 at your favorite retail outlets (iTunes, Bandcamp, Spotify....). Download "(Anything) About Occupations" from Nitewalks forthcoming release as a free MP3 by clicking here. Pre-orders are now available for Nitewalks' Basement Songs: The Five Cities on iTunes and Bandcamp. 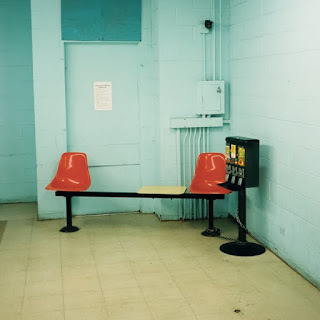 Pre-order for Nitewalks' Basement Songs: The Five Cities is now available on Bandcamp, see above. My good friend, Gisli, asked me to contribute to his new song titled "Going On" a few weeks ago. The final mix sounds really great and the video prominently features kittens(! ), who doesn't love kittens? Happy New Year and to send the good vibes your way here are a couple of free downloads/remixes from the Coco B's album. Feel free to download the songs from Soundcloud above or right here: 1) Modern Lover (Half Tiger Remix) & 2) I Live in L.A. ( Half Tiger Remix). 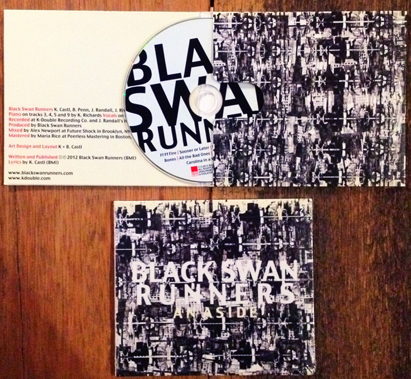 Black Swan Runners album will finally be coming out tomorrow. It was a long road to get the album finished and to the point it was time to choose a release date. We're so happy we made it to this point and are able to say the album will be available worldwide on iTunes, Amazon and all of the other popular digital outlets. The album will also be available on CD from the shop on our website for $10.00 (free shipping) or by clicking here.